Therefore, to kick off the consultation with you we would like to know more about your opinions on coming to The Cherry Red Records Stadium. What are the things that you do and don’t like about your experiences here? What, if anything, would like to replicate in the new stadium? 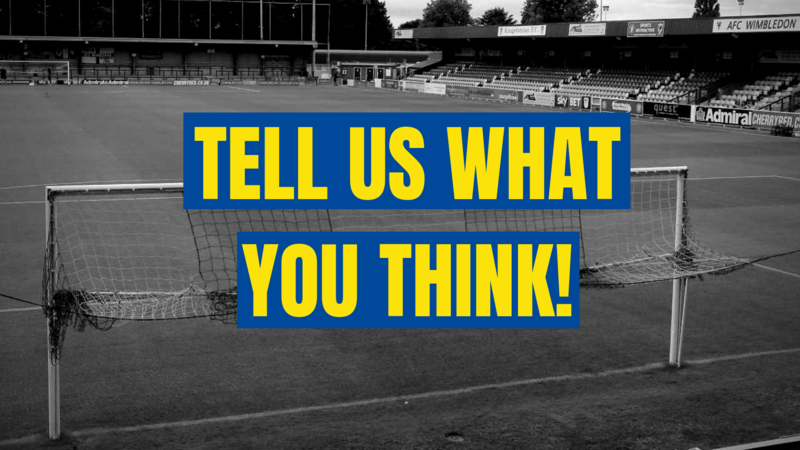 Please let us know your thoughts by completing this form and returning it to the DTB’s Stadium Committee at stadiumquestions@thedonstrust.org by Monday 10 December 2018. 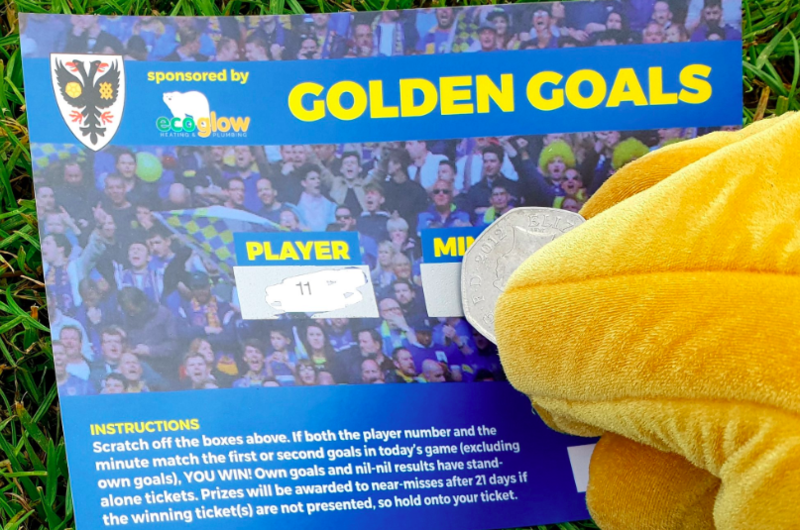 If you prefer you can hand in the form at the Dons Trust kiosk on matchdays or send it to The Dons Trust Stadium Committee, The Cherry Red Records Stadium, 422a Kingston Road, Kingston upon Thames, KT1 3PB. 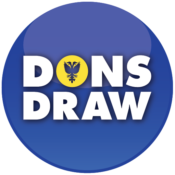 Forms will also be available at the Dons Trust Kiosk for the match against Rochdale on 8th December. Please note that as we need to press ahead with planning, we cannot guarantee we can take on board your views relating to the above questions if received after 10th December 2018. I still want to know when it first came to light there was a shot fall of £5,000 or there about a. Is this a play on words ? I thought that spending to be used for completing The West Stand was essential expenditure not for improvements. I have to accept that there are more intelligent folk working on the Stadium Project . But I am trying to understand the situation. The most important thing for me is seating close to the people I sit with now. Most of us have been in the same area since AFC began and we want to stay close. Things I hate about the current match days are the off street parking but its not going to be any better (probably worse at NPL). Dislike the toilets as you go into the Paul Strank stand, I would expect these to be better at NPL. I like the new card entry system. Really hope the bars are bigger at NPL and the food has to be better than it currently is at Kingsmeadow. The old catering, done by the club years ago was so much better but I understand putting these things out to tender makes more sense. Would like to see alternatives to burgers and chips. Chinese/Indian food stands would be most welcome. To be fair the current seats in the PS stand are old but good and have plenty of leg room. I know having visited other grounds how tight the space is in other stands and while I understand the need to maximise the space, it still needs to be comfortable. Hope we have a betting shop on site as we used to at Selhurst park, hopefully an opportunity for the club to earn a small % from takings or at least a rental/sponsorship fee. I’d like to see more pre-match and half time on-pitch entertainment. Introducing the Dons Trust members today was good, quick interviews with the younger players is good. Half time penalty shoot outs etc are all good fun and build the ‘family club’ feeling. Also guests of honour, past players. Would love to see Kevin Cooper (both) Sheeran, Wardey, Sully etc welcomed back, we owe them a lot. Love this club, want to see it grow and prosper but retain what makes us special. Not sure about interior design but I hope where possible the use of solar panels can be used to reduce the carbon footprint and generate some useable electricity.